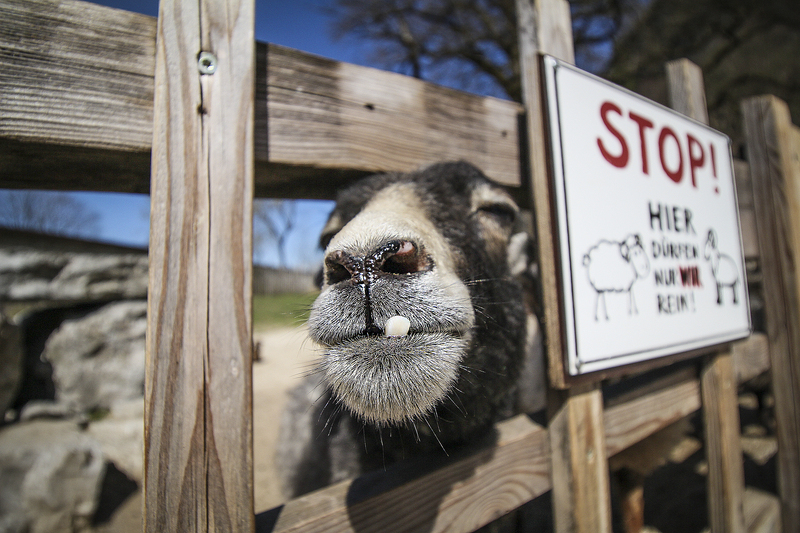 Here are a few close up "mugshots" of some of the friends we made along the way. But right now, here are a few close up "mugshots" of some of the friends we made along the way. 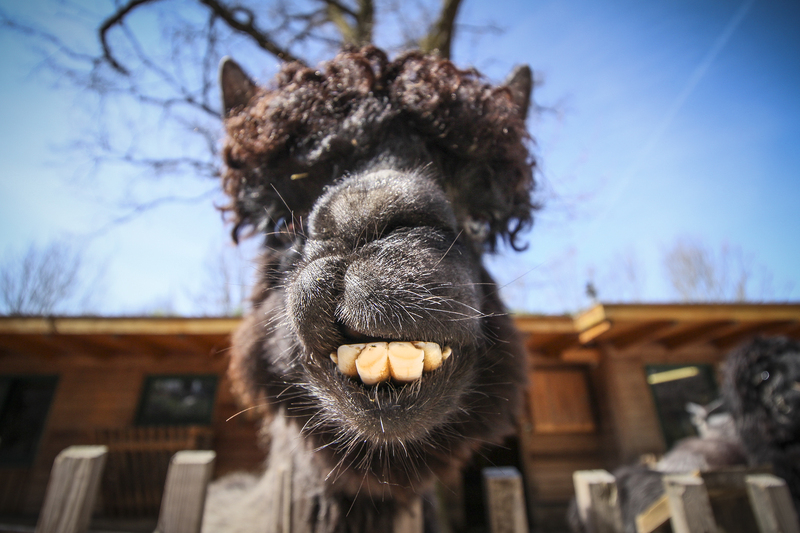 A grinning Alpaca: taken in Salzburg, Austria. 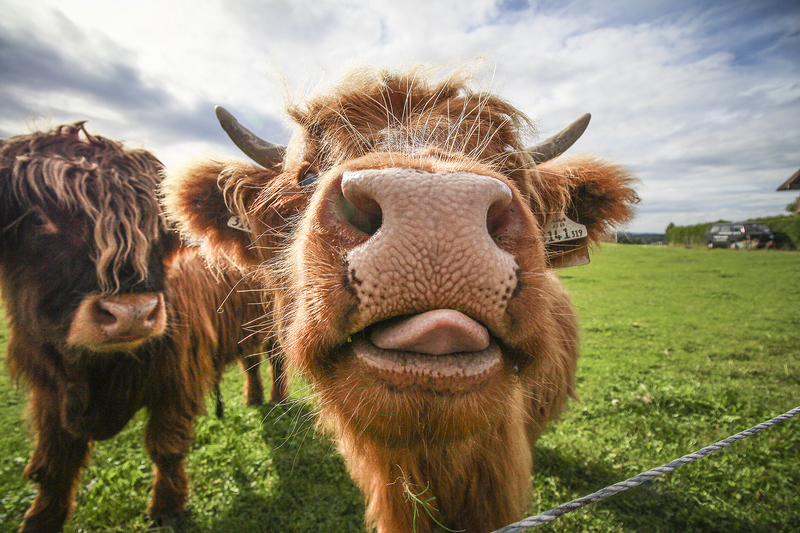 A hungry Highland Cow: taken in Salzburg, Austria. A yelling Horse: taken in Umbertide, Italy. 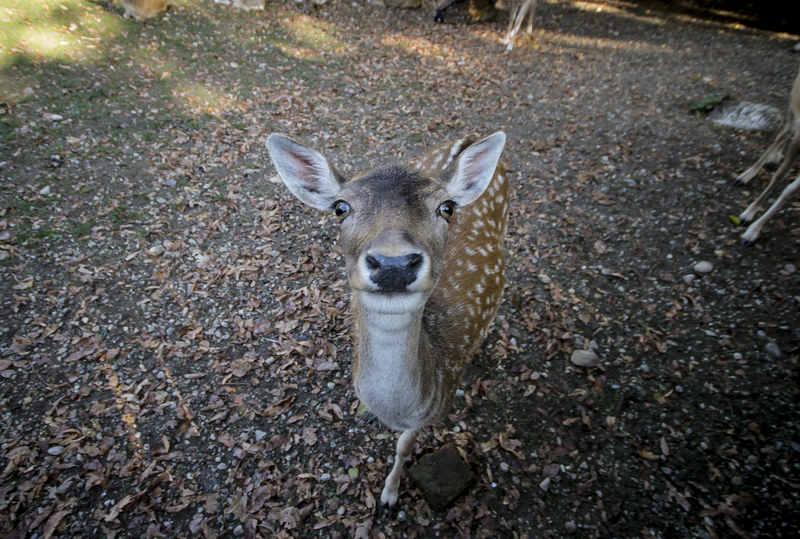 A cute Deer: taken in Munich, Germany. 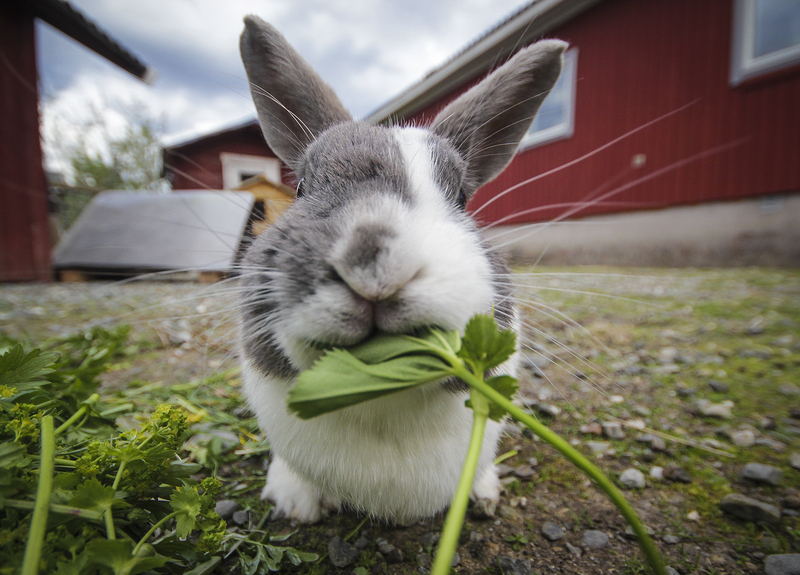 A chewing Rabbit: taken in Järpen, Sweden. 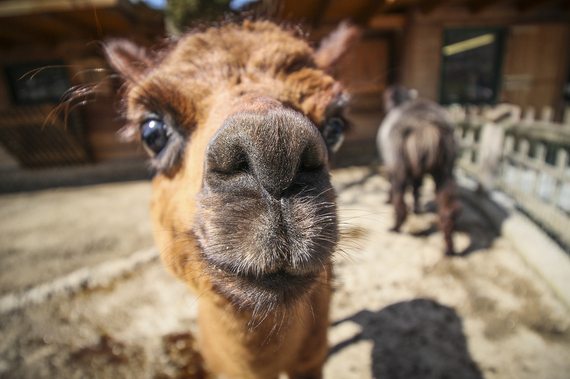 A bright-eyed Alpaca: taken in Salzburg, Austria. 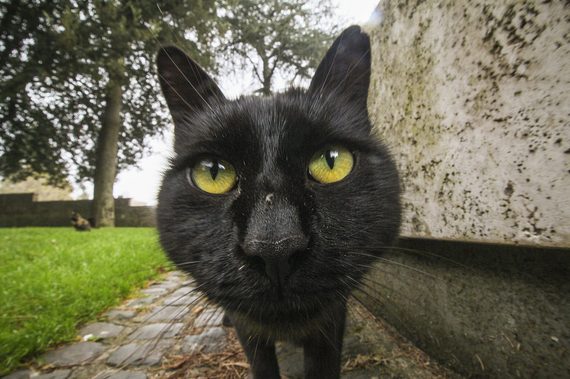 An interested Cat: taken in Orvieto, Italy. 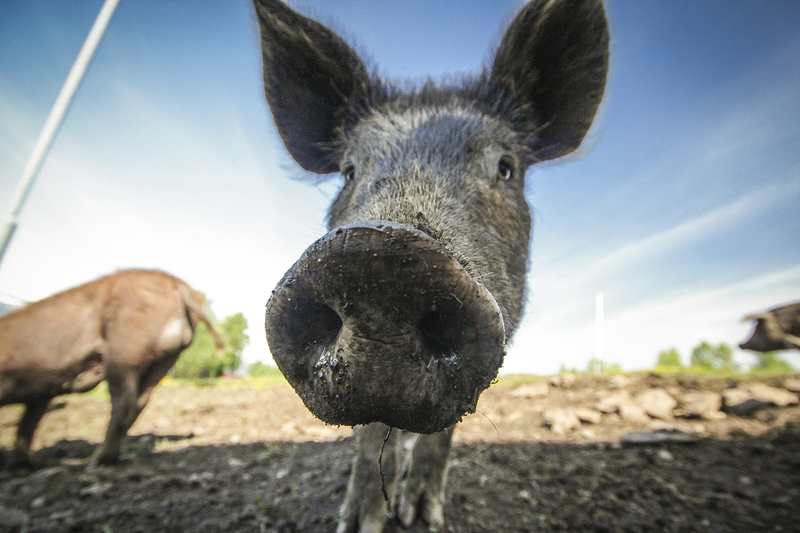 A dirty Pig: taken in Kolåsen, Sweden. 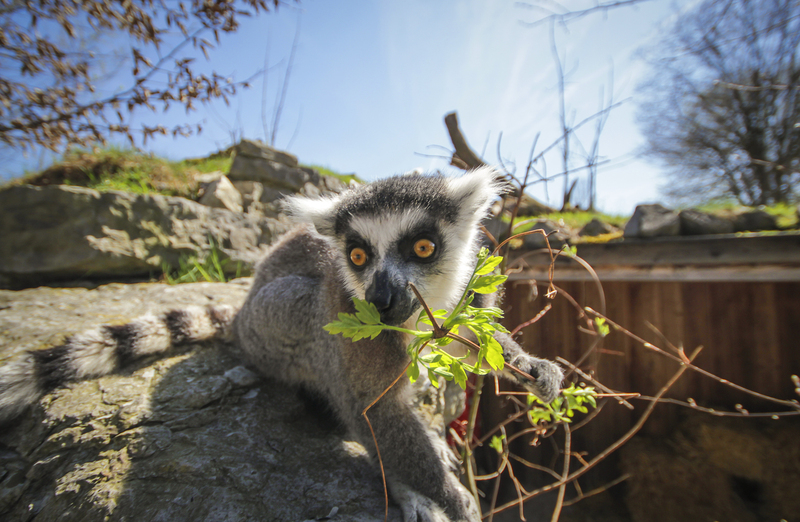 A shell-shocked Lemur: taken in Sydney, Australia. 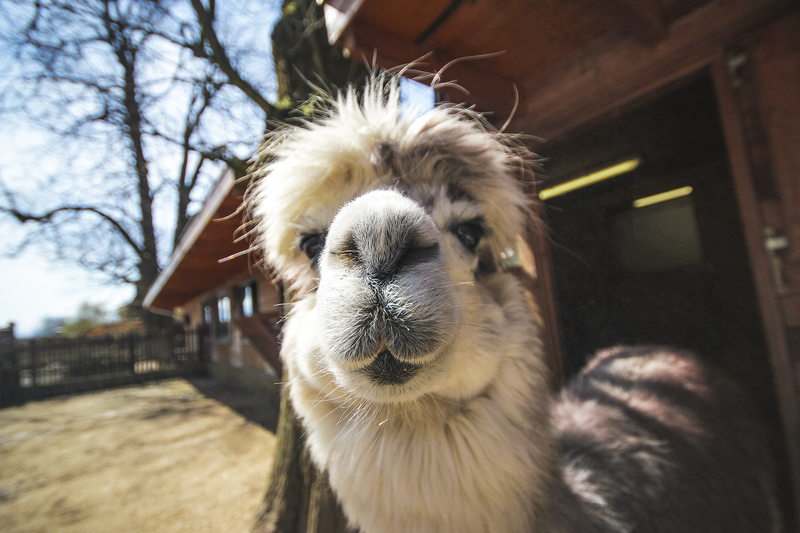 A furry Alpaca: taken in Salzburg, Austria. 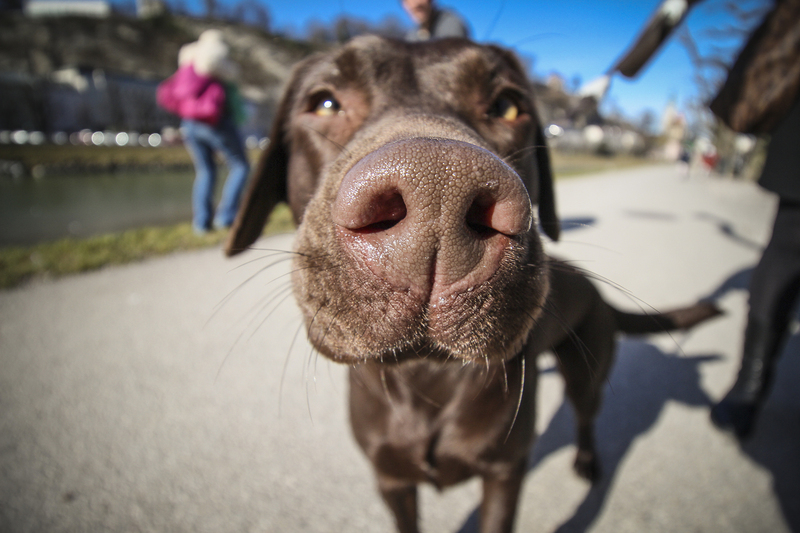 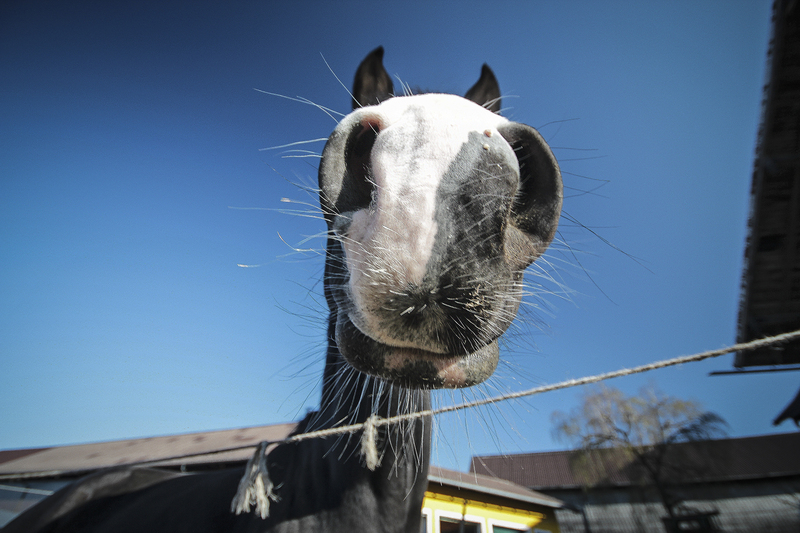 A sniffing Horse: taken in Engelberg, Switzerland. 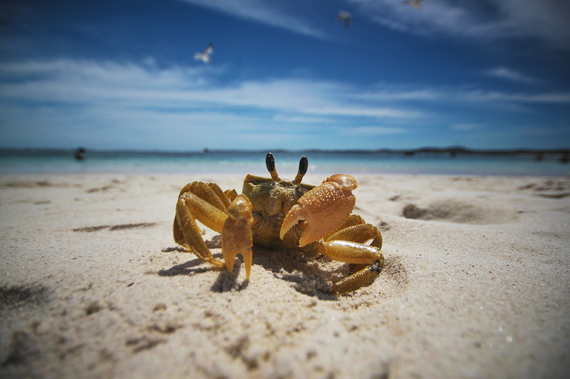 A cheeky Crab: taken in Perth, Australia. 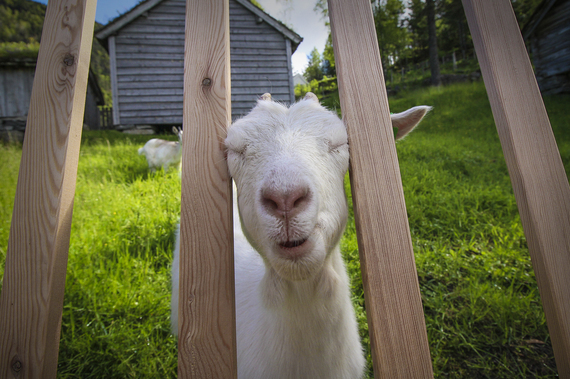 A spaced-out Goat: taken in Bergen, Norway. 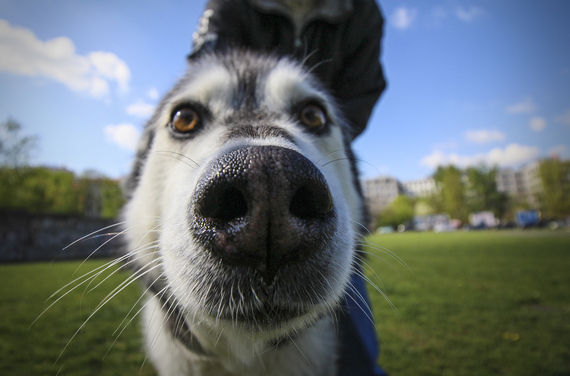 A content Husky: taken in Berlin, Germany. 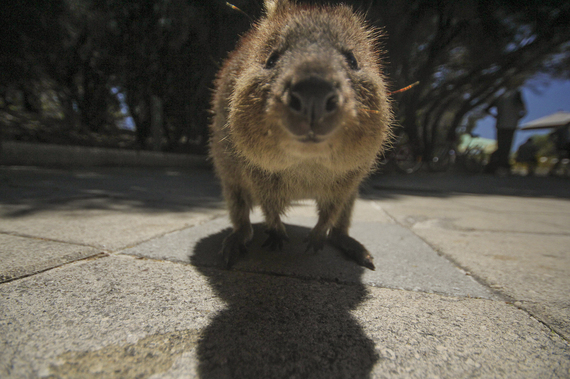 An inquisitive Quokka: taken on Rottnest Island, Australia. 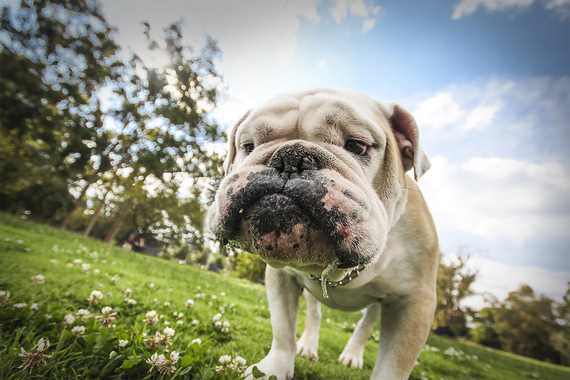 A drooling Bulldog: taken In Johannesburg, South Africa. 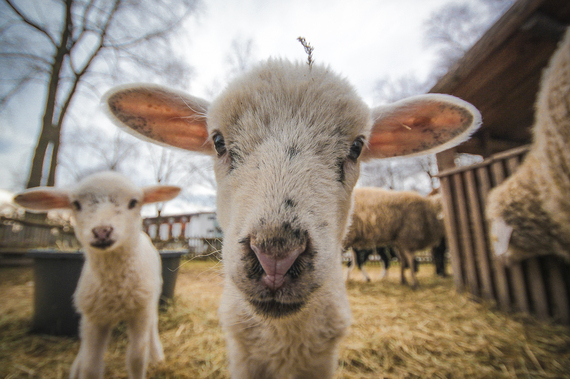 A sheepish Lamb: taken in Obertrum, Austria. 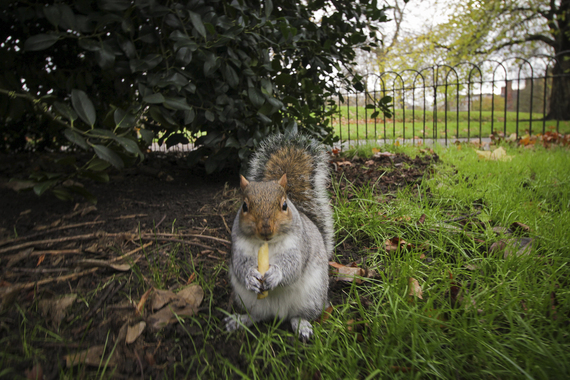 A munching Squirrel: taken in London, England. 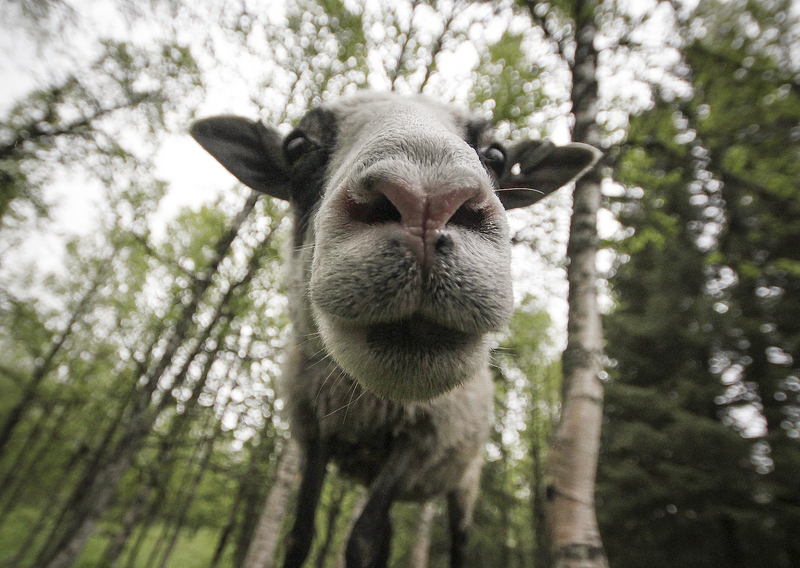 A scruffy Sheep: taken in Anjan, Sweden. 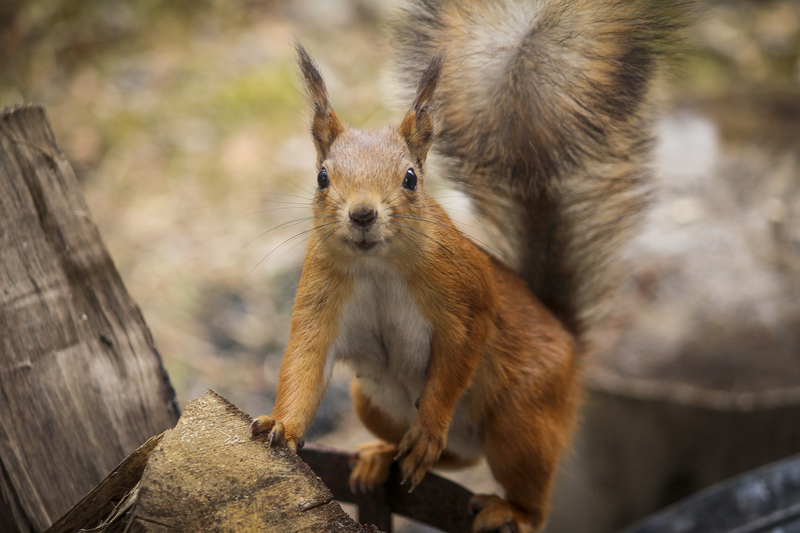 A fun Squirrel: taken in Alta, Norway. 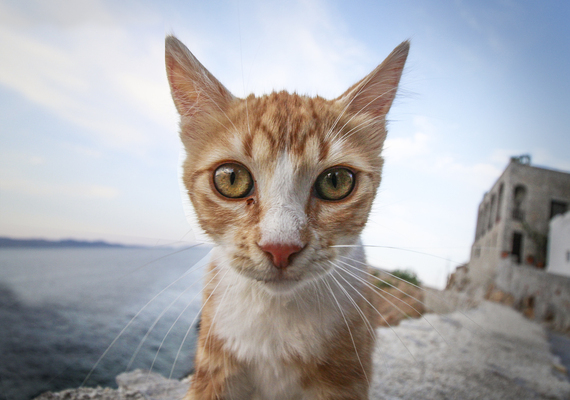 A big-eyed Cat: taken on Hydra Island, Greece. 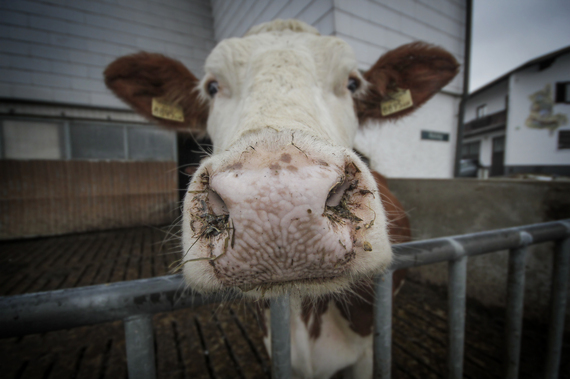 A wet-nosed Cow: taken in Seekirchen, Austria. A single-toothed Goat: taken in Salzburg, Austria. 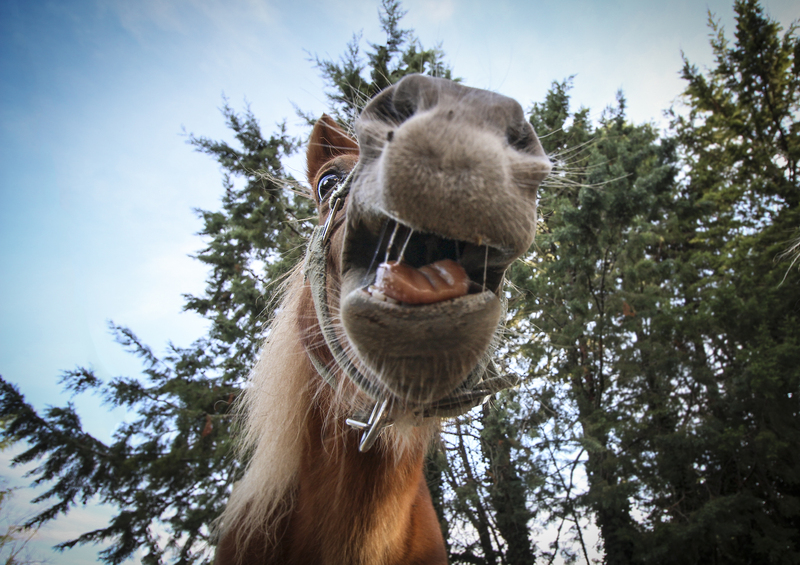 To follow our story, check out howfarfromhome.com or find us on Instagram, Facet, Facebook, or Twitter @HowFarFromHome.